1. 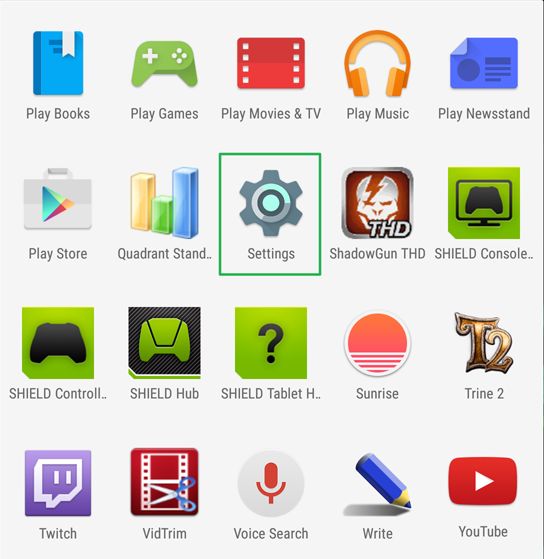 Open the Settings menu from the Home screen on your SHIELD. 2. Scroll to the right and choose About. 3. Choose Send feedback to NVIDIA. 4. In the Comments section, include your email address so that we may be able to reach you in case we have questions regarding your issue. 5. Choose SEND to submit your diagnostic logs along with your feedback. 5. Under Topic, choose "NVIDIA Customer Care Sent Me" and in the Comments section please include your email address along with a description of your issue in case support needs to reach out to you for additional information concerning your issue. Submitting feedback through Geforce Experience, GeForce Now or SHIELD.